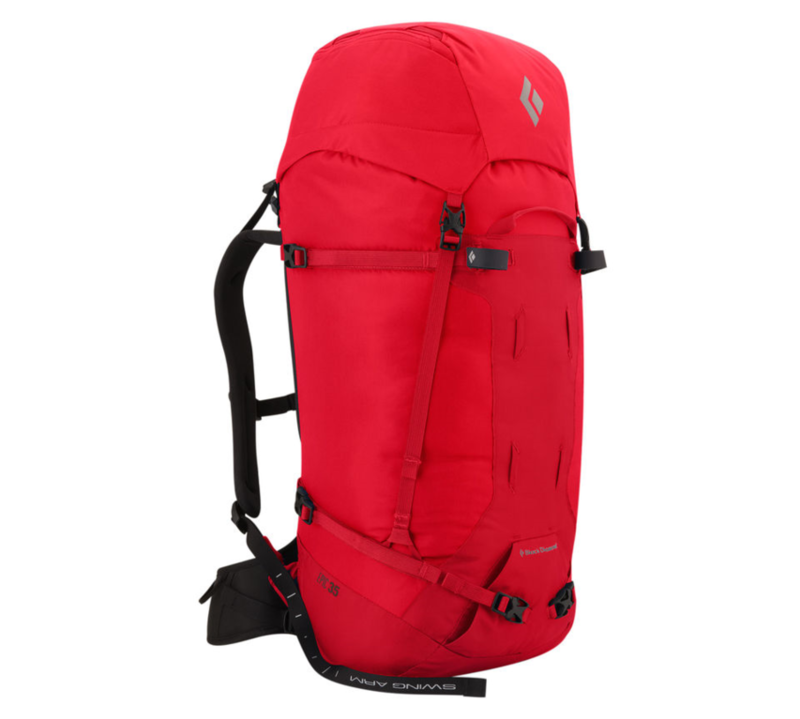 Our most versatile climbing pack built for the spectrum of rock, ice and alpine endeavors, the Epic features a top-loading, guide-style design with ergoACTIV suspension. 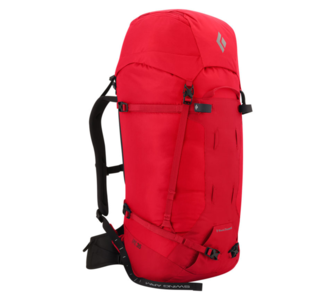 One climbing pack to do it all, the Black Diamond Epic 35 is our most versatile pack built to handle the full 365 days of sunny rock routes, frigid icefalls and foreboding alpine faces. This guide-style, top-loading pack employs our ergoACTIV suspension system, which uses an active, pivoting hipbelt for dynamic, responsive movement over variable terrain. Ice-tool PickPockets™ and ladder-lock crampon straps secure your technical gear on the approach and the descent. -ergoACTIV suspension with SwingArm™ shoulder straps and thermoformed backpanel. -Top-loading, with removable, floating top pocket, skirt closure and tuck-away rope strap. -Ice-tool PickPockets, three-point haul system, and ladder-lock crampon straps. -Removable, padded hipbelt with fixed webbing belt.